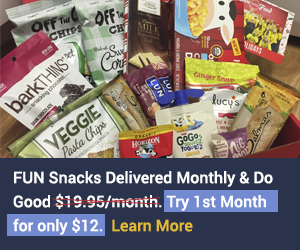 COUPON: Use promo FRESHSTART, ALLGLAM, LUXURYLOVE for a FREE box w/ 6 month membership. Everything in my box. I did select 2 of the 5 products below. Definitely enjoyed this personalized way to learning more about the brands! 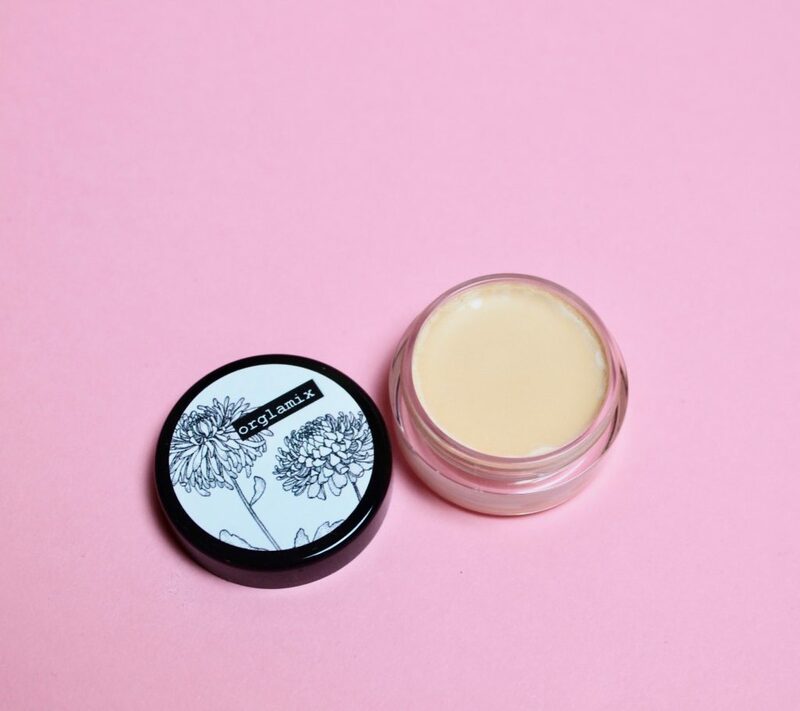 This lip shine by Emani has 100% vegan formula and contains Vitamin E, natural and organic oils, fruit extracts and mineral pigments to hydrate the lips. 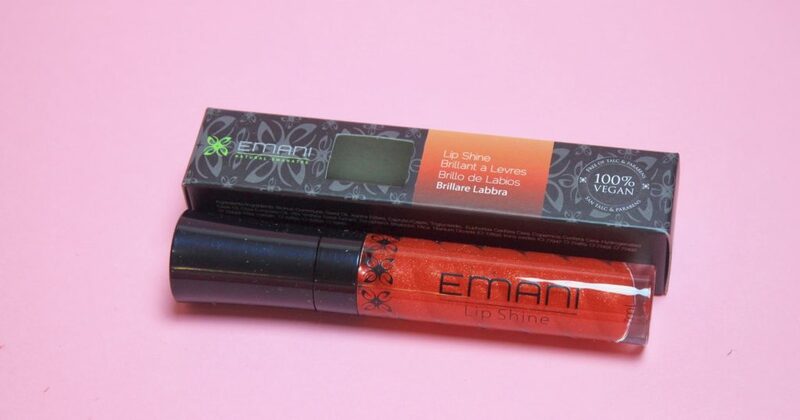 While I am not super into lipglosses, I really enjoyed the hydrating factor with this one. 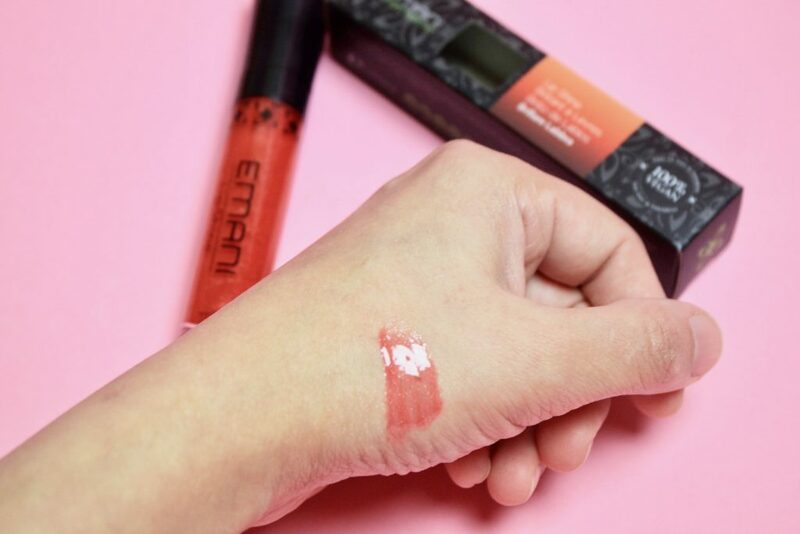 I hate those glosses that are on the sticky side, so this was such a welcome relief – plus I thought the color “Starstruck” is just the most gorgeous bold pink to give that perfect pout. So because of the hydrating ingredients, I know this will be my go-to lip color especially duing the winter months! I have tried a couple cream-based highlighters by Orglamix that I have enjoyed in the past. 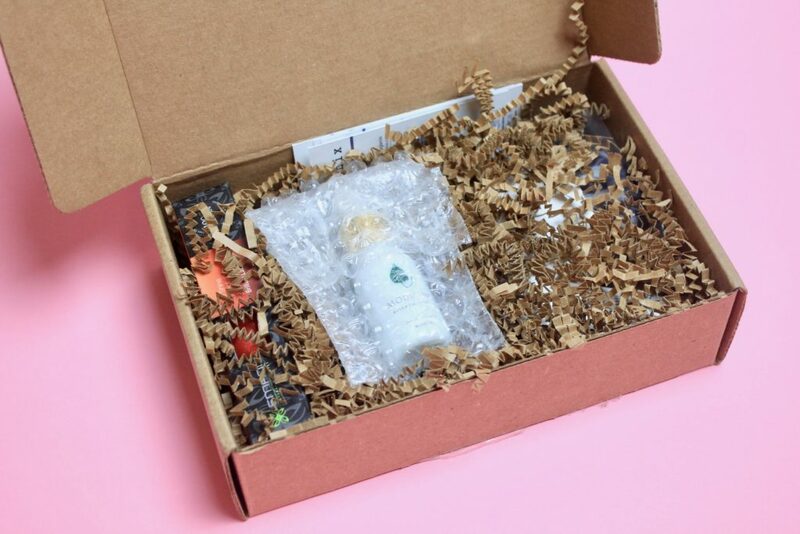 So I was pretty psyched to see a color corrector – something that I am always looking for, especially that does not dry out my skin. 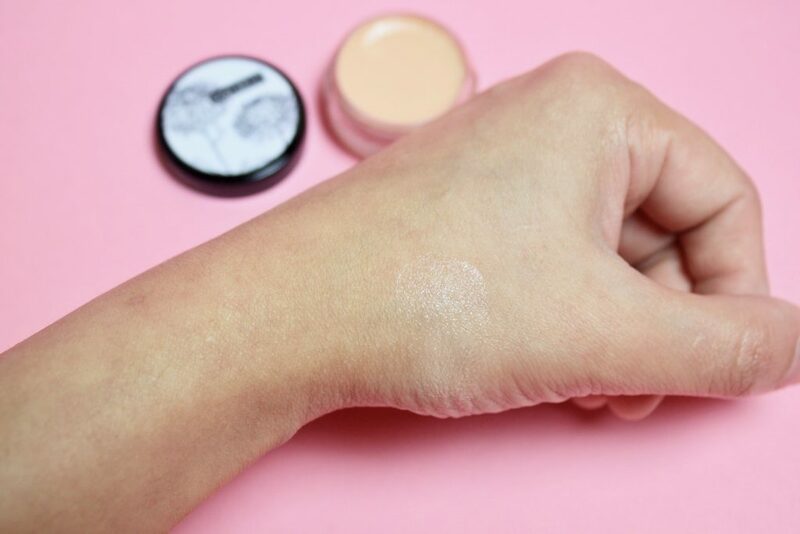 This color corrector is designed to even out skintone imperfection. I know it barely shows up on the camera, but I found it to be super lightweight and creamy in terms of texture. Also, it is very buildable since it is so light and the best part? Very hydrating! Totally works for me – I could actually see the redness disappear as I applied it on. Loved this! 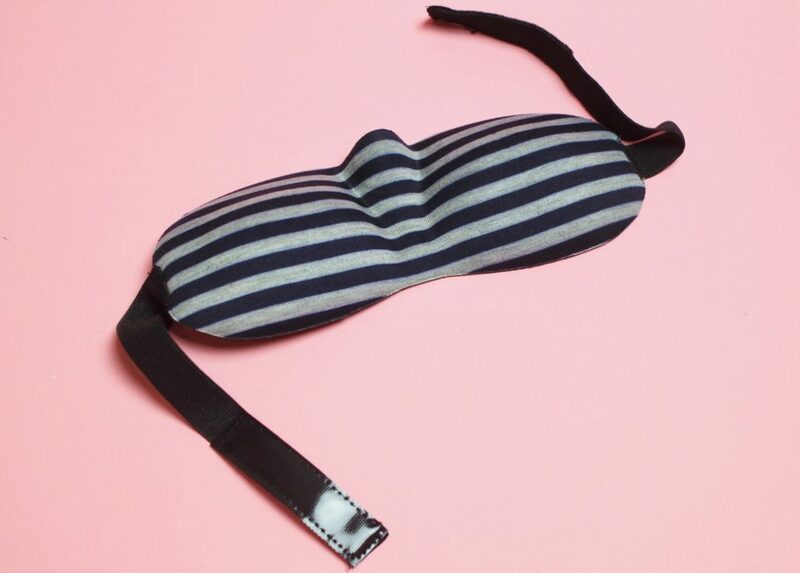 This eye contouring sleep mask is perfect for daily or travel use. 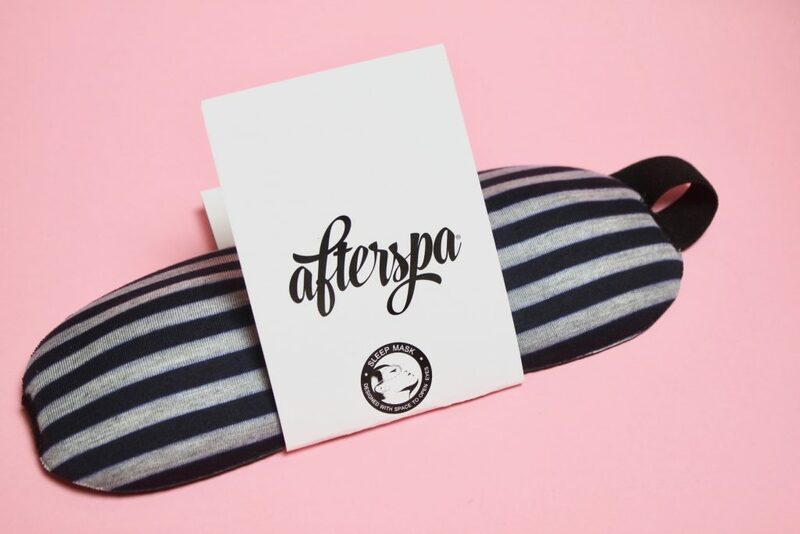 I found it to be ultra lightweight and super soft to touch – definitely very spa-like feel. 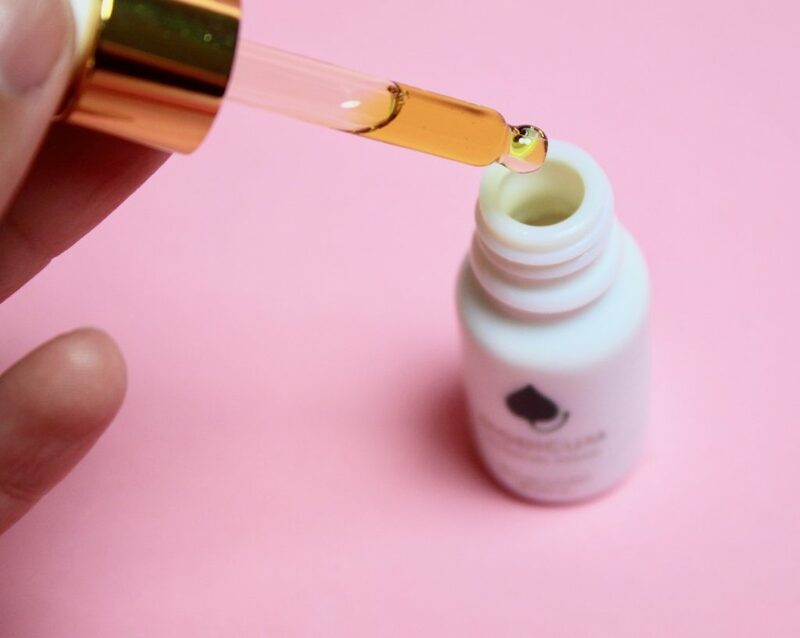 Gosh, I love serums and thrive on them in terms of my daily skincare routine. 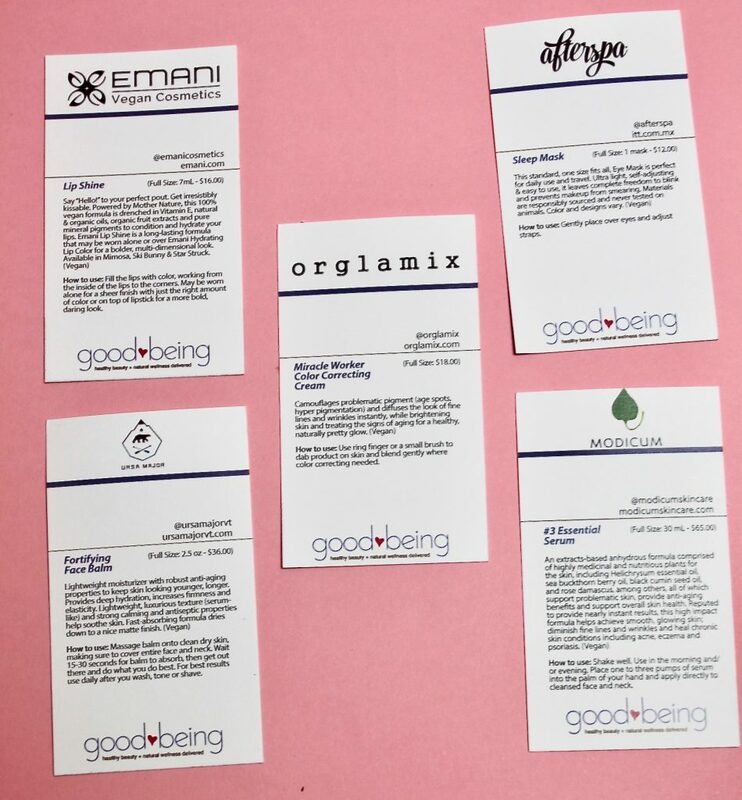 So I am always looking to try out new brands, and especially those that are organic, natural and contain plant-based ingredients. 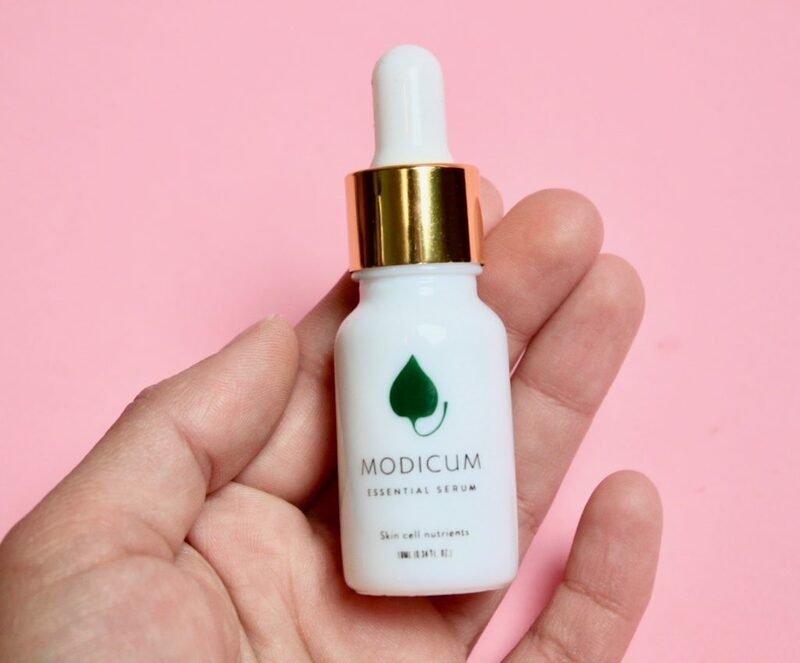 This one by Modicum contains some really awesome ingredients such as black cumin seed oil, sea buckthorn oil, and rose damascus to name a few. I found this to be very hydrating, albeit the scent was a bit on the stronger side. 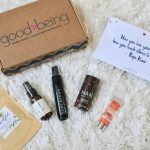 However, I could instantly see my skin glowing, so I am super excited to see how it benefits my skin in the long-term. This is a lightweight moisturizer with anti-aging properties. It provides deep hydration and contains antiseptic properties (due to aloe and carrot) to help sooth skin. 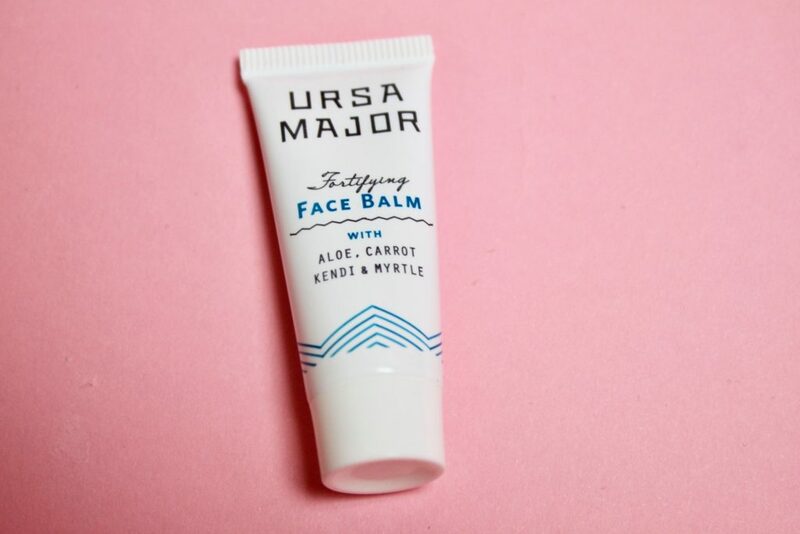 I was hoping it would be a bit more thick in terms of texture since it’s called a Face Balm, but I can totally use this as a daytime lotion. 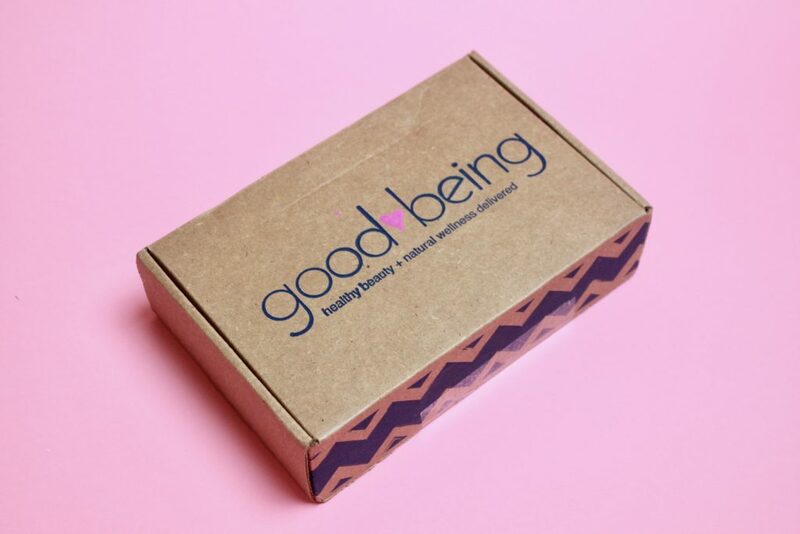 This turned out to be a phenomenal box by Goodbeing. 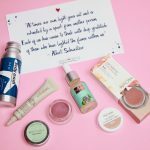 I loved the option to select 1-2 products on my own, and the rest were added by the expert curators – thereby still leaving the surprise factor intact. 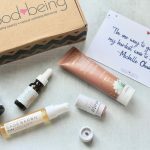 In terms of the products, I loved pretty much everything included in my box – but my personal favorites were the Modicum Serum, Afterspa Sleep Mask, and Orglamix Color Correcting Cream. 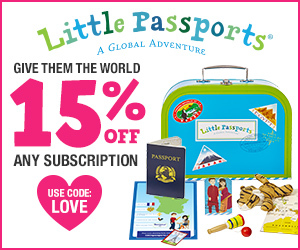 The overall value turned out to be around $76.00 which is amazing at the monthly cost of just $24.95. 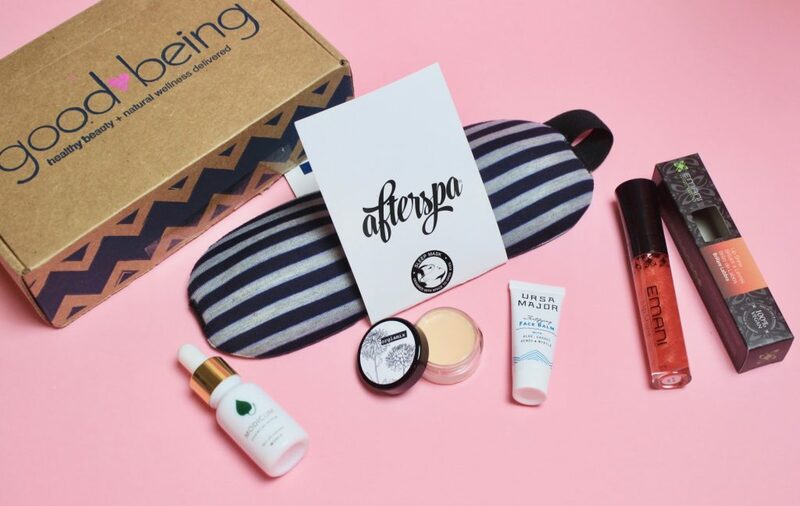 Hands down, I would have to say that this is my favorite natural & organic beauty and lifestyle subscription box that totally delivered to it’s name. 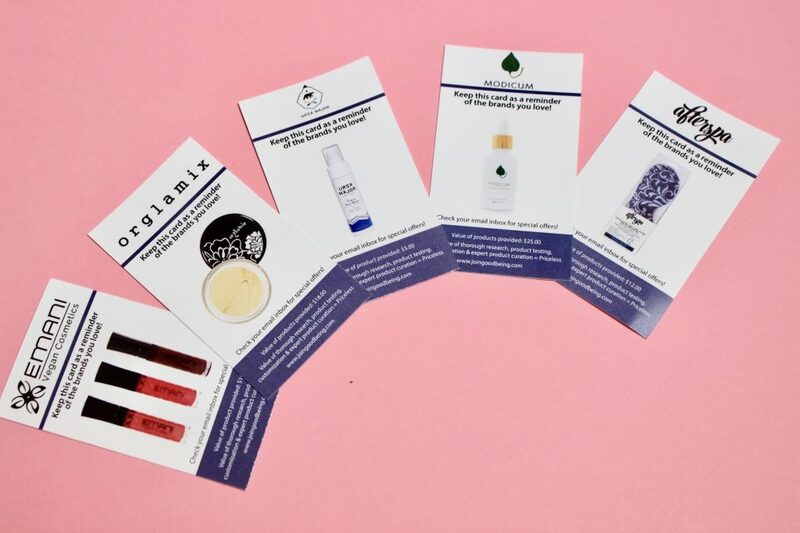 If you are looking to come across some niche as well as popular organic, natural, and cruelty-free beauty and lifestyle products, then look no further! 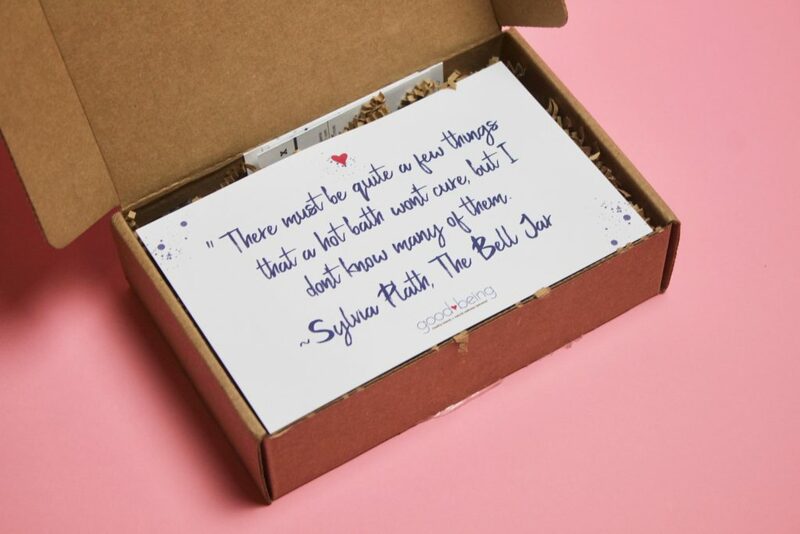 And for a limited time, use promo FRESHSTART, ALLGLAM, LUXURYLOVE for a FREE box w/ 6 month membership. 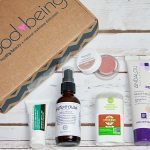 Some amazing natural and organic products delivered right to your door!